Esker Spirits was the only Aberdeenshire Gin Distillery and North-east business to take part in Lidl’s second Scottish Gin Festival last November; and we specially created a 50cl gin called Esker Silverglas for the occasion! Esker Silverglas was exclusively sold in Lidl’s Scottish stores during the festival and then joined our core range of spirits, just in time for the Christmas markets. 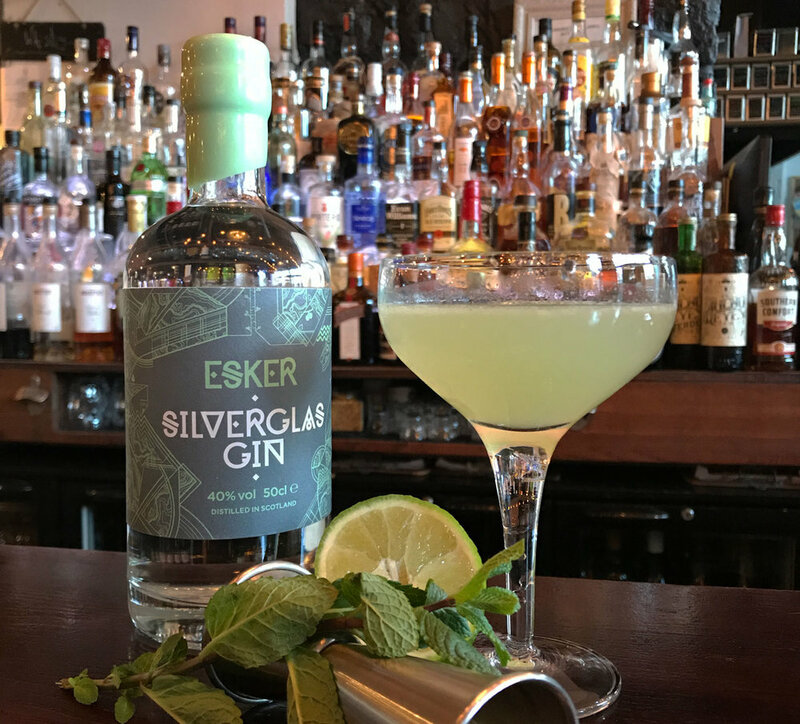 Esker Silverglas is a refreshing gin with notes of citrus and mint; and contains our core Esker-ingredient, sap from the silver birch trees that we harvest from the estate near the distillery. So popular that it was recently a Finalist in the North-east Food and Drink Awards for “Best New Distiller Product”. Esker Silervglas goes great with a good tonic and garnished with fresh mint. It also makes a great gin mojito! © Esker Spirits. Site by rrdcreative.